who would love to be able to run alongside her three active children. early diagnosis and treatment options for Canadian Alphas. Alpha-1 is a family affair. Syl illustrates that there is never just one Alpha in a family. Having this rare disease does not define Syl. He is an inspiring patriarch and an active Alpha! 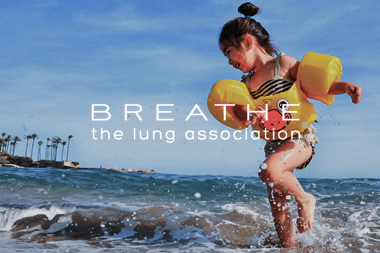 The Lung Association is thrilled to announce that the Sickboy crew will be back to emcee Breathe! Bash 2019. 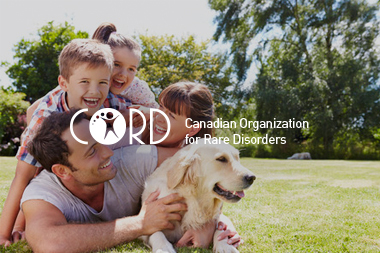 May 10th, join us at the Sheraton Centre Toronto Hotel for our 7th annual rare disease gala. See website link for specific dates in your city. 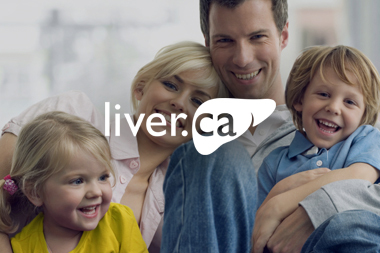 This fabulous fundraising event is a family friendly, community-based walk/run event dedicated to raising funds for liver research and education.